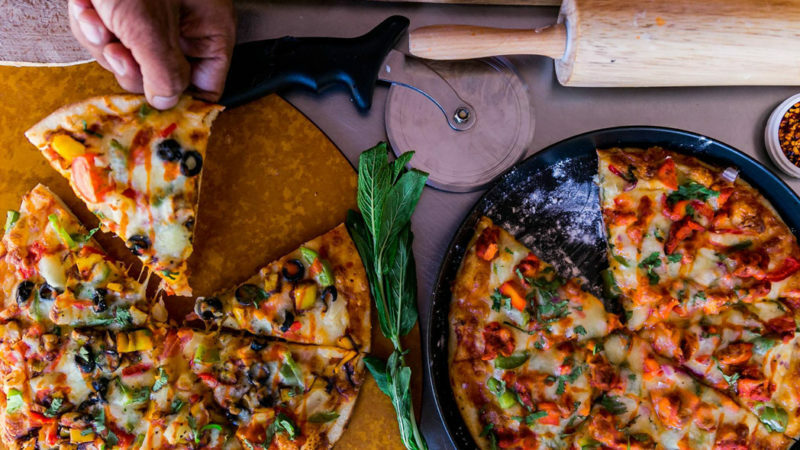 We are Italian cuisine lovers at Fusion Gourmet Pizza, and you will be the beneficiary of that fact. 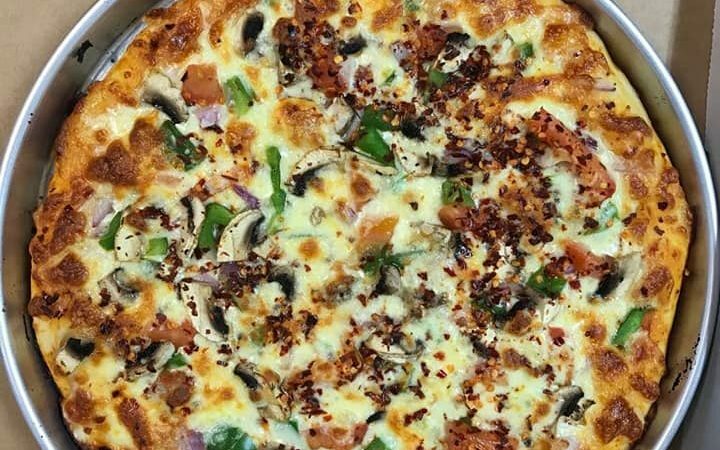 Our pizza is unique and traditional all at the same time. We take great pride in each pizza that is ordered, piling it on with the freshest of toppings and sauce. You will find a number of your original favorites, along with a few house specialties that you will want to try out as well. 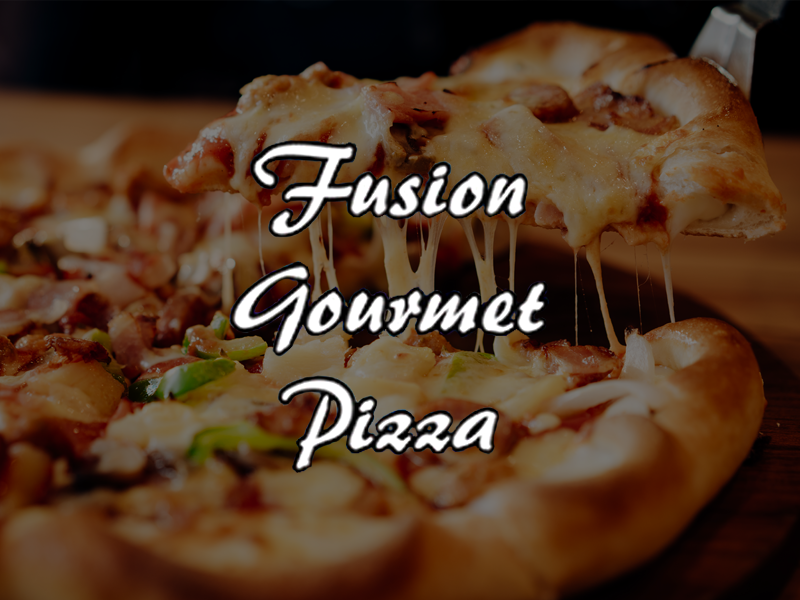 Stop by Fusion Gourmet Pizza for lunch or dinner and find out for yourself just how tasty our food is.